Unfortunately, Textfree for Web can run into some issues with Google Chrome's extensions. If you have Google Chrome extensions turned on, and you're experiencing any of the problems below, then one of these extensions may be getting in the way of Textfree for Web working properly. To fix this, disable all of your extensions, and try to use Textfree for Web again. If you are not experiencing these problems anymore, GREAT! Now we know where the problem is stemming from. You can start enabling extensions again one by one, until you find out which extension was the problem. If this does not fix the problem, email us at support@pinger.com letting us know exactly what is happening, what browser you're on, and what device you're using. Once we have this information, we can start troubleshooting the issue with you, and work on a fix. 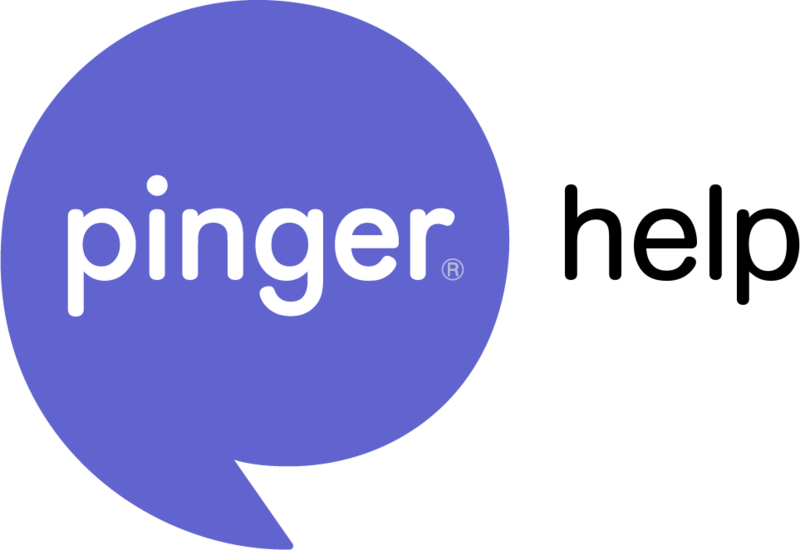 If you have any other questions, feel free to contact us at support@pinger.com where a member of our Support Team will gladly help.